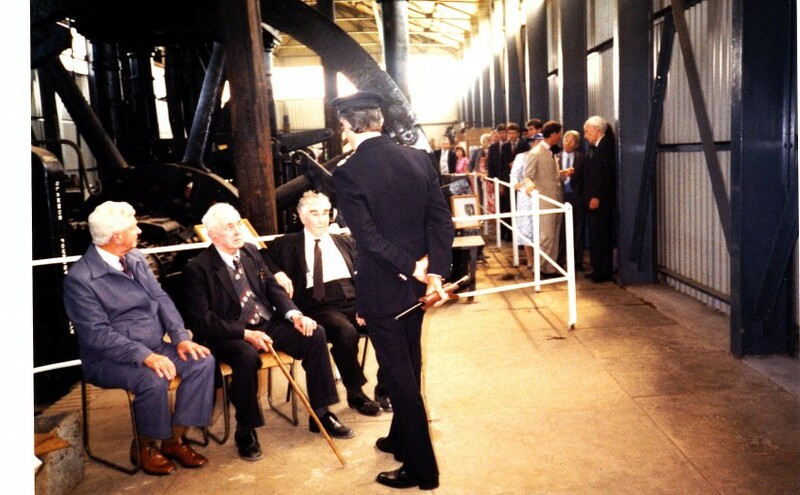 The photo above shows a number of the ex-tinplate workers meeting Prince Charles. This photo has been brought to the museum by the son of one of the gentleman sat on the bench. Capt. Francis Randell: (1772-1839) He was christened in Clovelly on 29th Nov 1772, as son of Thomas Rendle, and married Rebecca Thomas on 17 January 1797, at Kidwelly. His fellow bondsman was a Robert Ashton, Mariner, of Clovelly, Devon. Next Next post: Calling all would be Volunteers !! !